“Identifying lands as available for disposal or exchange is required under federal law,” DOI noted in the announcement. “However, the BLM’s criteria do not require the agency to weigh public access considerations for outdoor recreation (fishing, hunting, hiking, etc. ),” the announcement said. “The Trump Administration will continue to prioritize access so that people can hunt, fish, camp, and recreate on our public lands,” Bernhardt said. Advocates for conservation and outdoor recreation are praising the move. “The Secretarial Order will ensure that key parcels are valued for this recreational access and help keep these lands in the public’s hands,” Fosburgh said. “This [order] ensures due diligence unto that end,” Carter said. 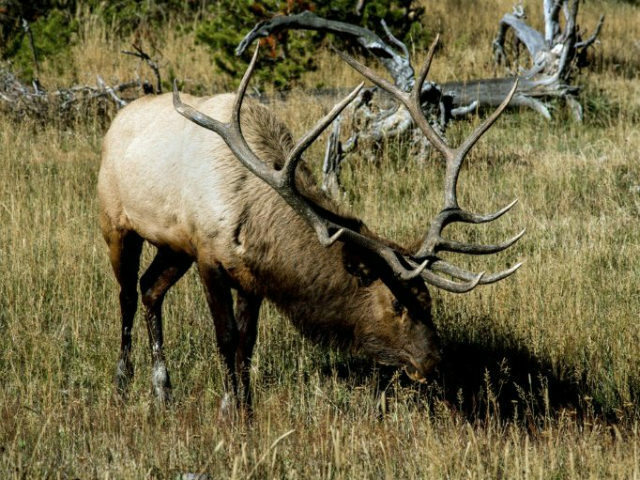 “Access to our Nation’s vast public lands is of utmost importance, because where hunting and fishing happen, conservation happens,” Timothy C. Brady, president of the Boone and Crockett Club, said.